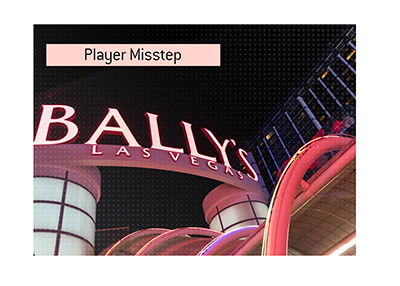 378 players will sleep tonight with dreams of a $8.7 million payday swirling in their heads. 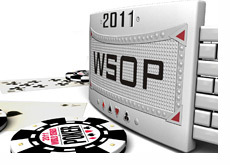 Four full days of the 2011 World Series of Poker main event have now been completed. 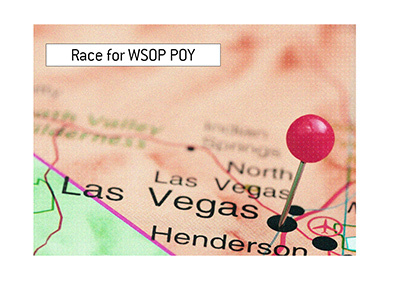 378 of the original 6,865 entrants are still alive in the tournament, and all 378 players are guaranteed a minimum of $30,974 for making it this far. At the top of the leaderboard is Manoj Viswanathan, who will be taking over 2.1 million chips with him into Day 5 on Saturday. Sam Barnhart (1.92 million), Plus Heinz (1.88 million), Stephane Albertini (1.87 million) and Daryl Jace (1.85 million) round out the list of the top five stacks heading into Day 5. "End day 4 with 619k. Oh ya. End day 1 41k, then 114k, then 207k. Moving on up! 382 players left avg is 540k. I'm going to sleep GOOD!" Eli Elezra, Jean-Robert Bellande, Ben Lamb, Sorel Mizzi, Todd Brunson, Allen Cunningham and Erick Lindgren also managed to survive through to Day 5 as well. Phil Hellmuth, Jeff Lisandro and Vanessa Rousso were some of the more notable names that hit the rail on Friday. Four full days of play remain before this year's edition of the "November Nine" has been set. 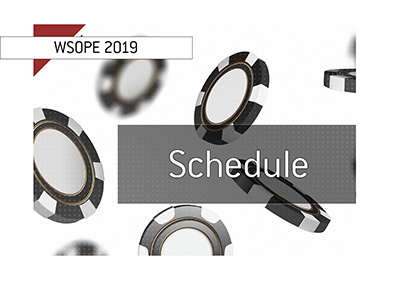 By early Wednesday morning, we'll know the identity of the nine players who will battle it out in November for poker's biggest prize.